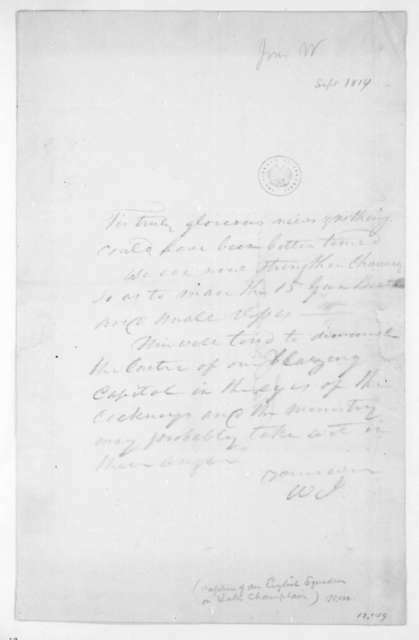 William Jones to James Madison, October 15, 1814. 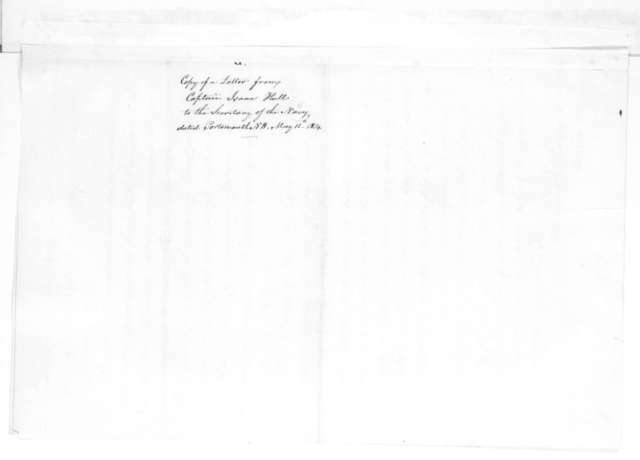 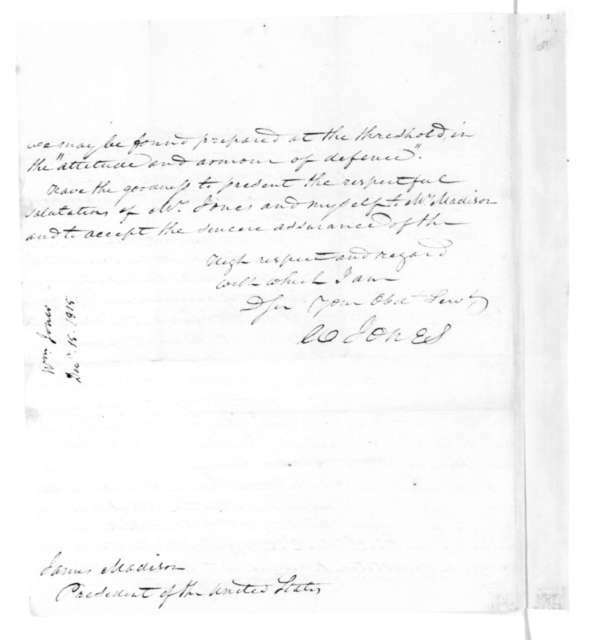 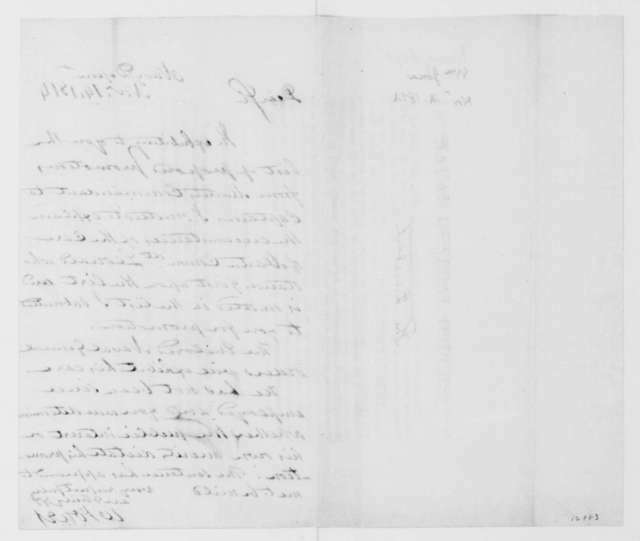 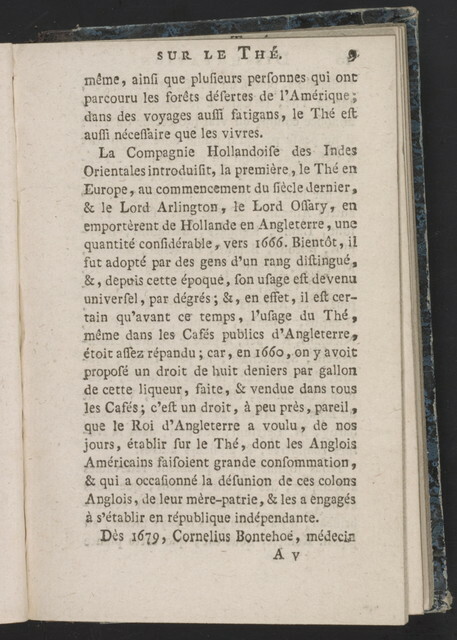 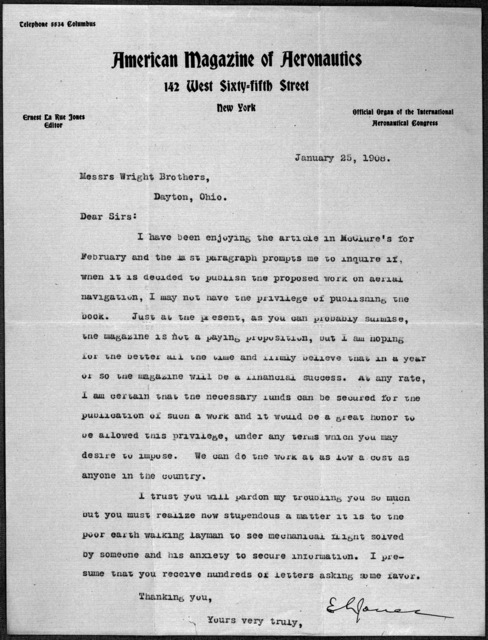 William Jones to Samuel T. Anderson, October 24, 1814. 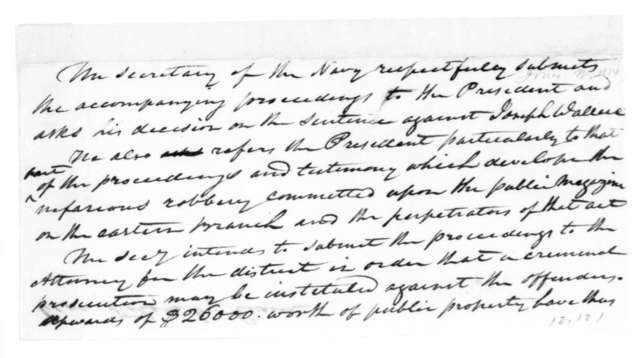 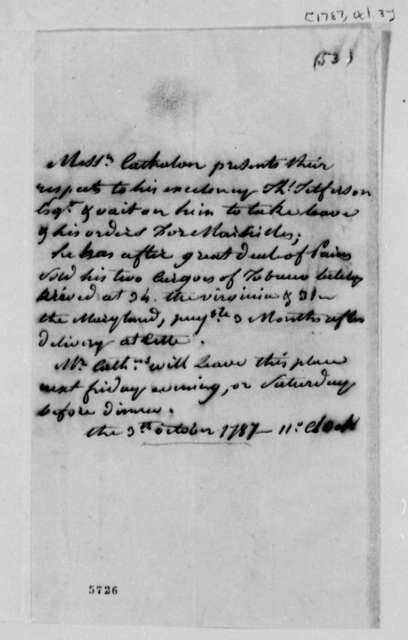 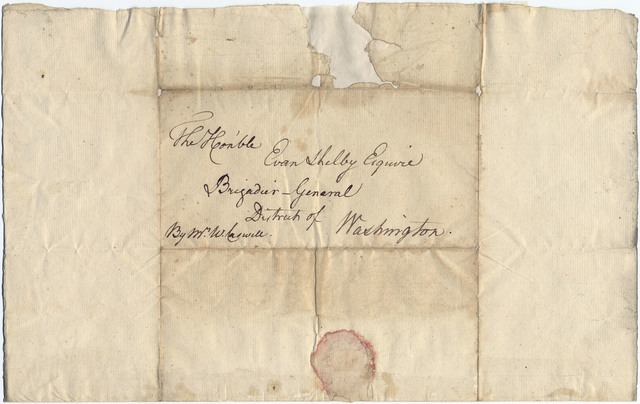 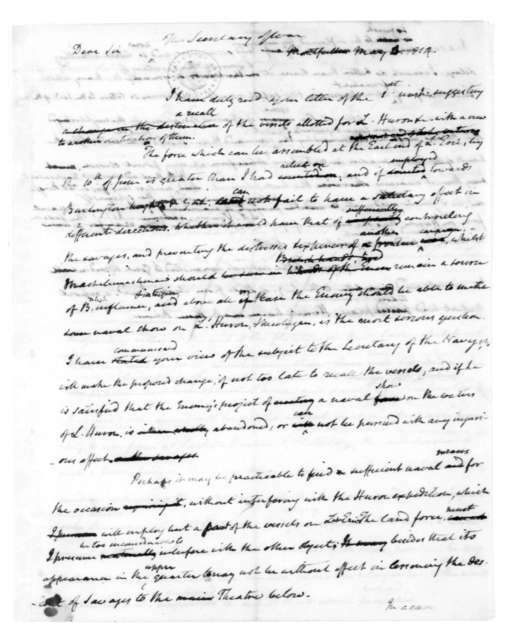 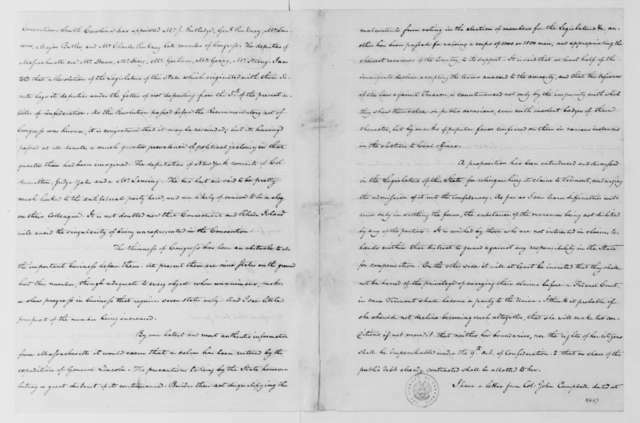 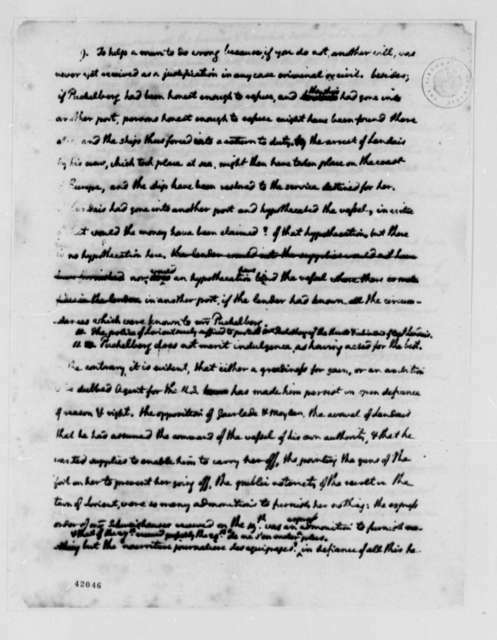 Copy sent to James Madison dated Oct. 26, 1814. 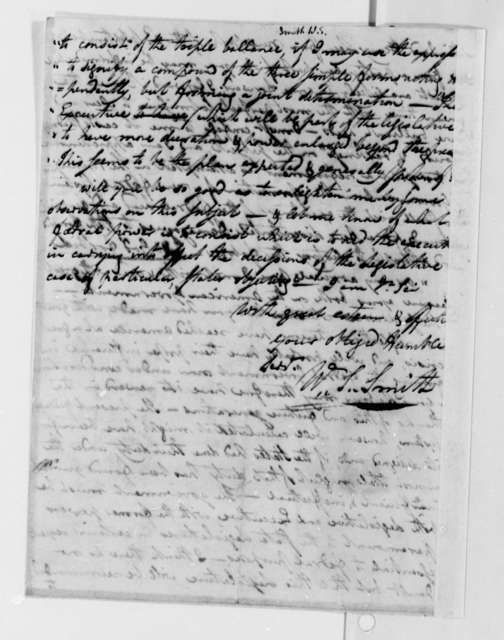 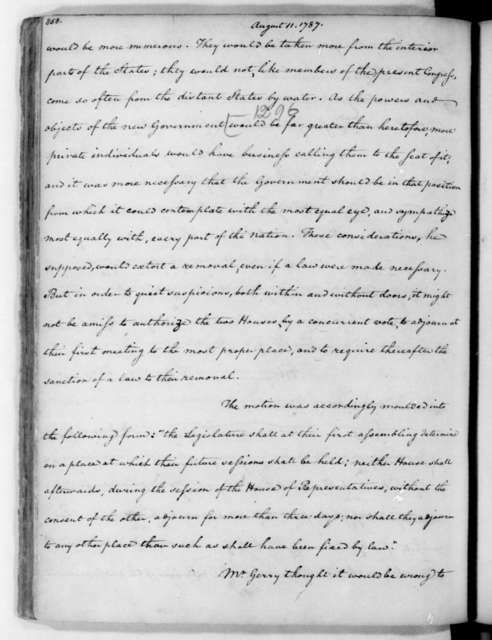 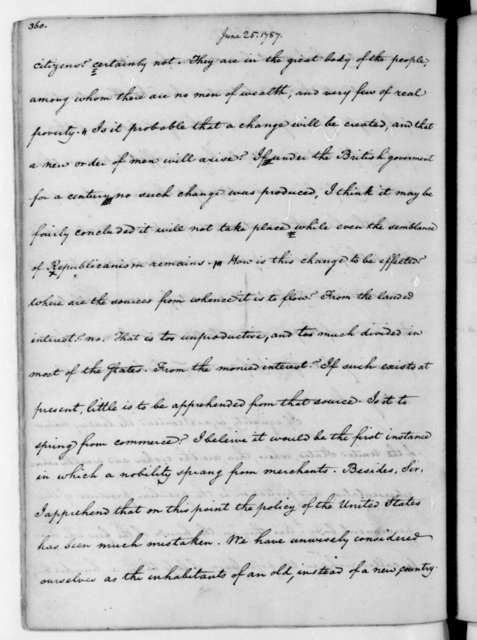 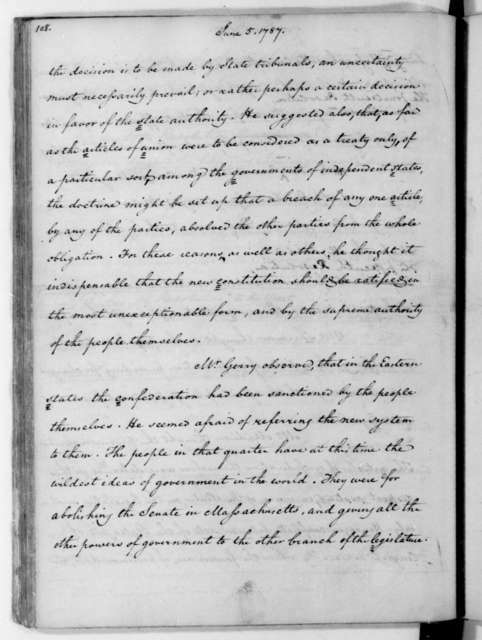 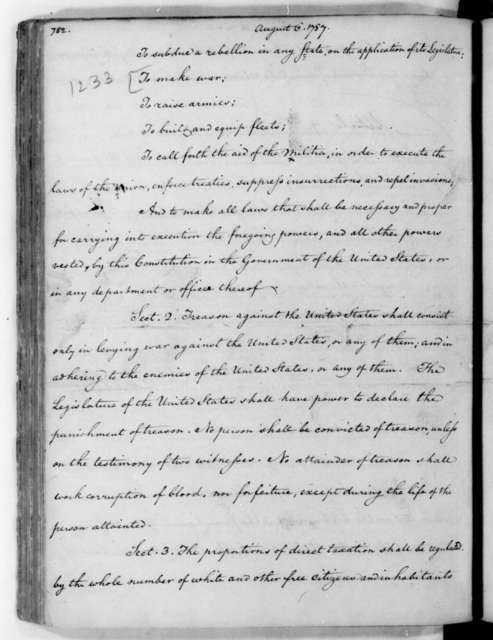 William Jones to James Madison, December 15, 1815. 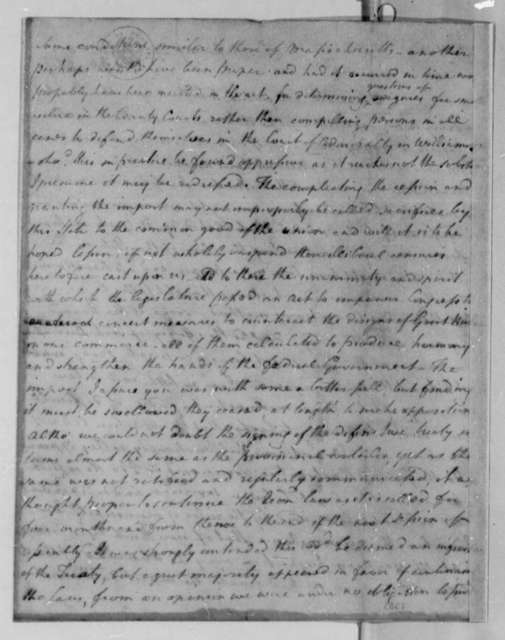 William Jones to James Madison, September, 1814. 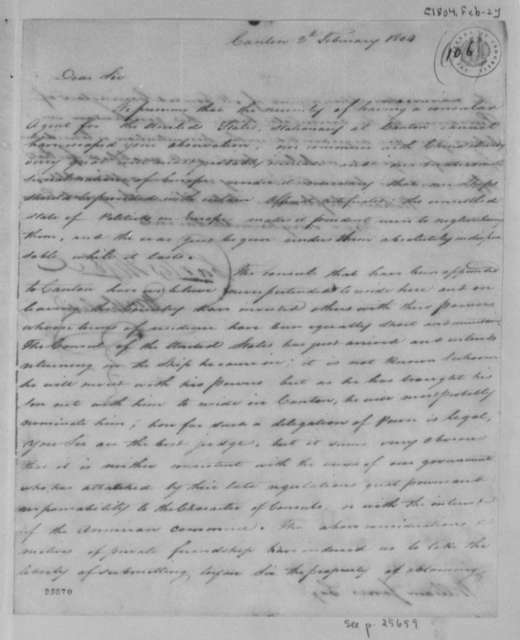 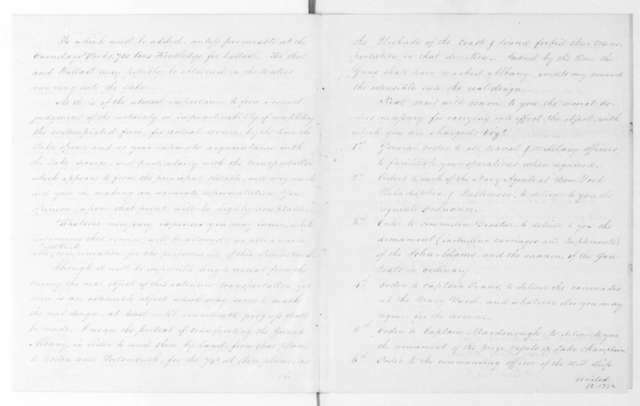 Isaac Hull to William Jones, May 11, 1814. 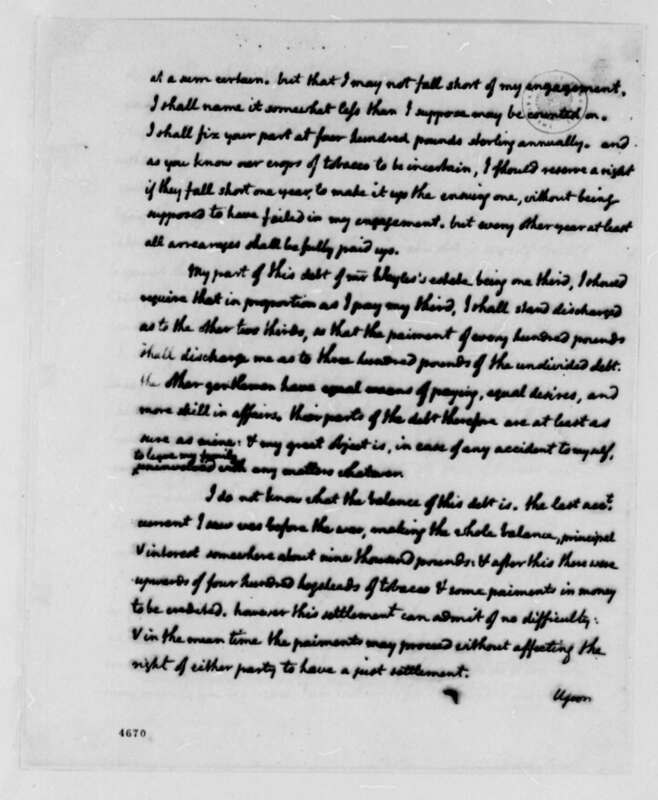 William Jones to James Madison, November 14, 1813. 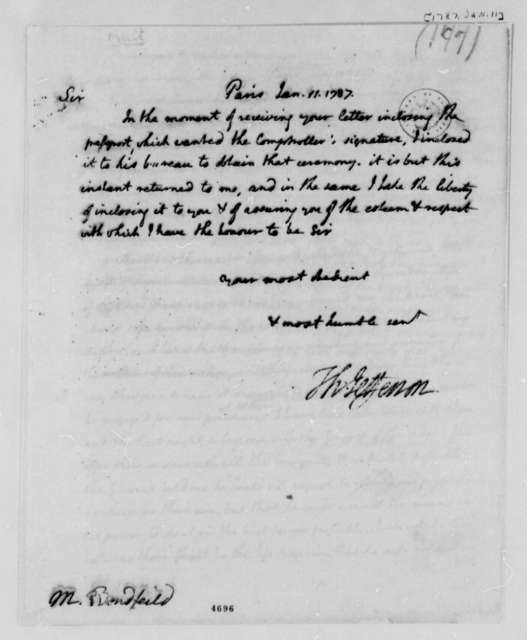 William Jones to James Madison, July 26, 1814. 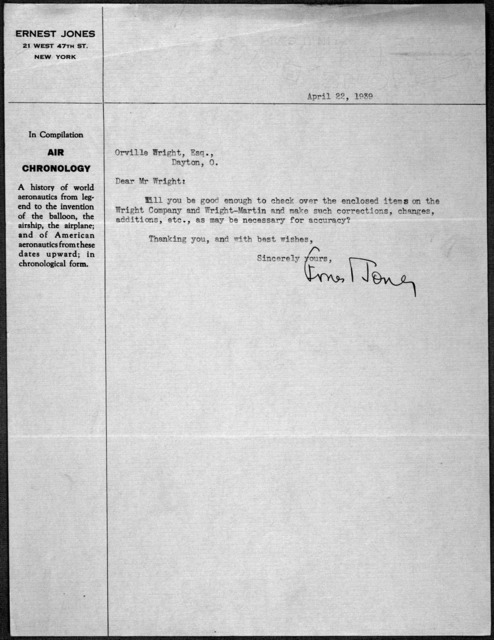 James Oscar Jones oral history interview conducted by Joseph Mosnier in Austin, Texas, 2011-05-25.